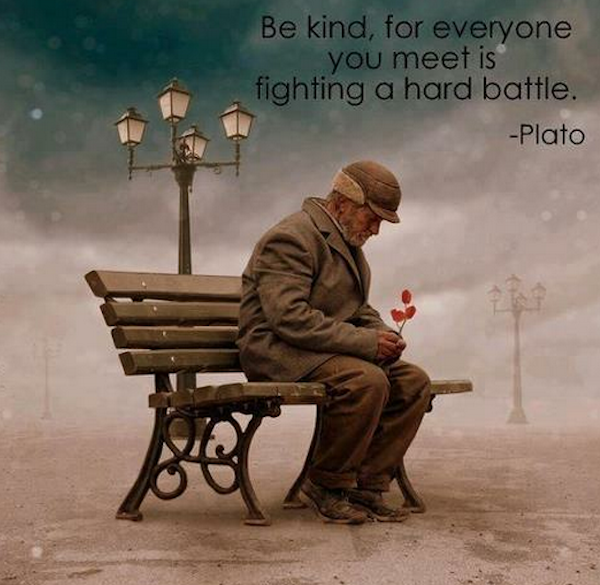 Someone could be fighting a battle. . Be Kind.